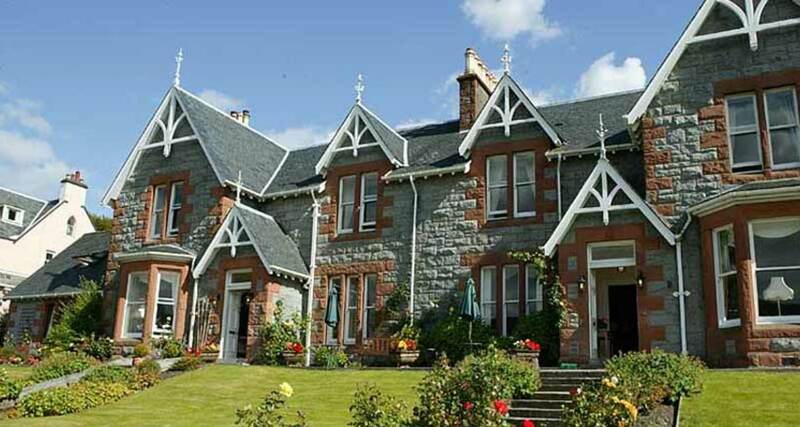 Welcome to Fort William bed and breakfast ! 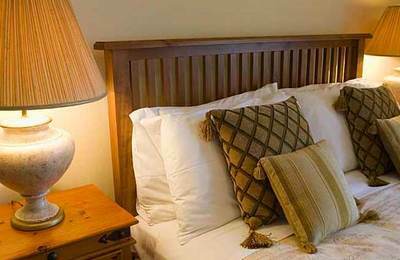 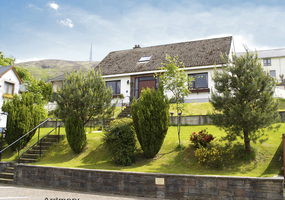 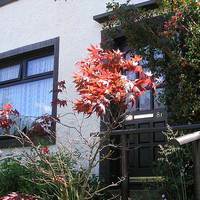 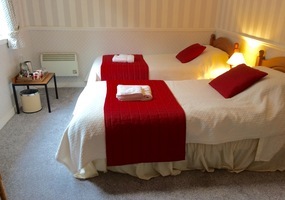 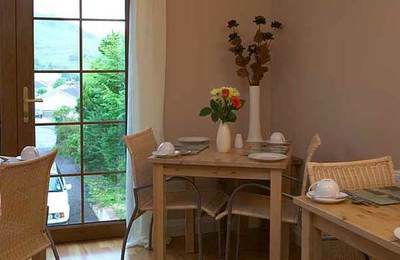 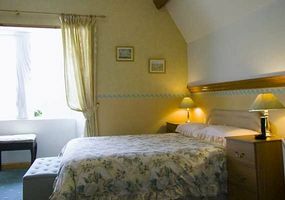 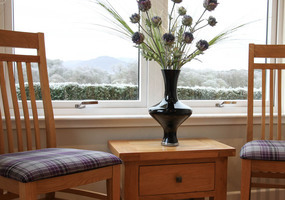 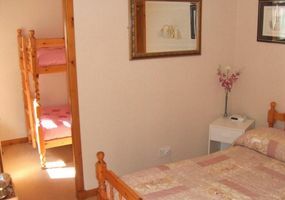 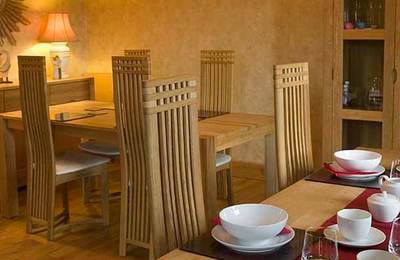 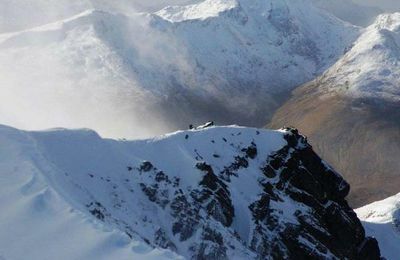 This site provides links to lots of good, friendly Fort William B&Bs in Fort William. 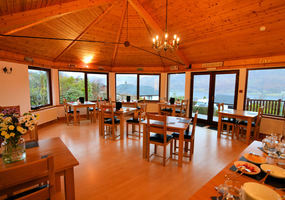 If you are planning a visit then look no further. 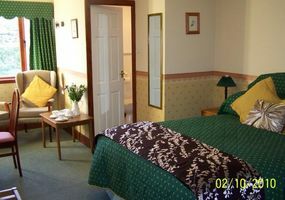 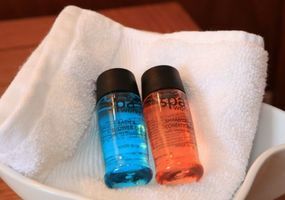 All our advertisers are well-established Fort William B&Bs and look forward to hearing from you. 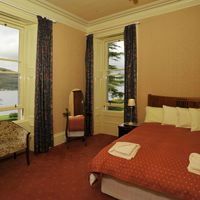 You may well be amazed at the quality of bed and breakfast places in Fort William from luxurious rooms to generous, freshly cooked breakfasts - all with a warm welcome to our town. 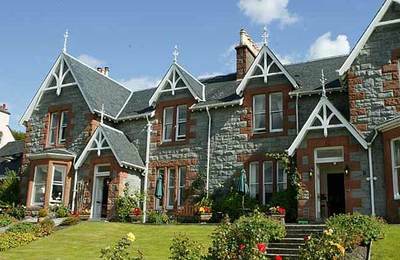 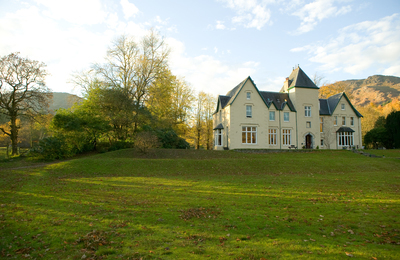 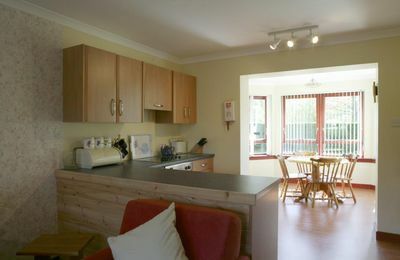 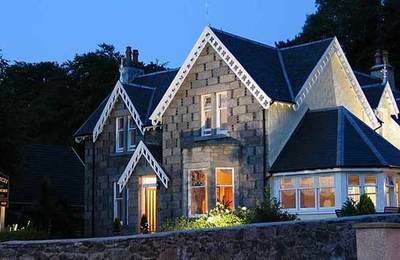 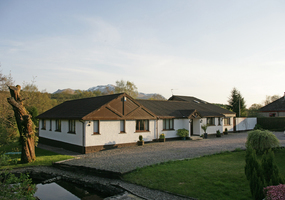 Some bed and breakfast facilities in Fort William are family homes as is the tradition in the Highlands. 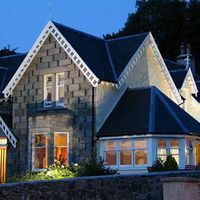 Other establishments are much larger businesses but still offer a warm welcome to travellers to the Highlands of Scotland. 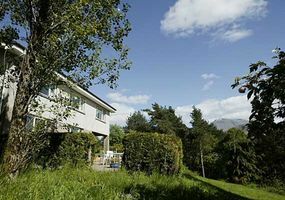 The Area Guide to Fort William and Glen Nevis section of this site provides lots of general information and photographs featuring the villages and communities around Fort William's town centre. 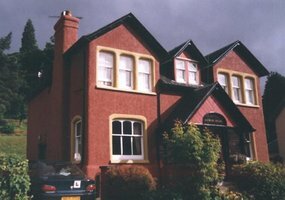 These provide alternatives to town centre locations. 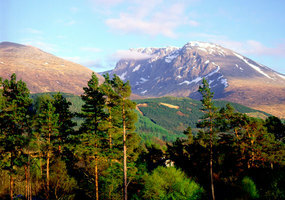 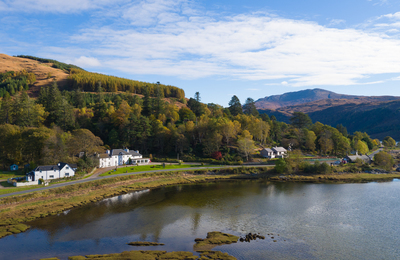 Many of the establishments there offer unique views of Ben Nevis, settings around the Caledonian Canal, and, in general, quiet peaceful locations. 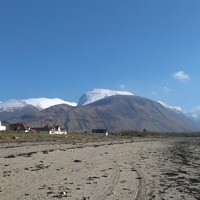 If you can't find a B&B in the town centre, please check out the B&Bs in our nearby villages - Banavie, Corpach, Torlundy, and Tomacharich - all with stunning views of Ben Nevis. 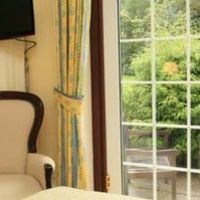 Listings load randomly on most pages. 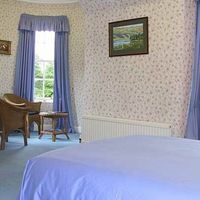 If you are looking for a place with specific facilities or location, please use the search box and type in some key words to find more specific accommodation. 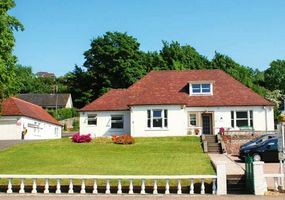 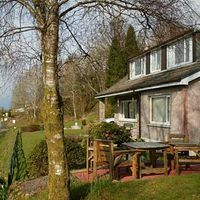 Our website provides listings of accommodation places in the entire Fort William & Lochaber area of the Scottish west Highlands. 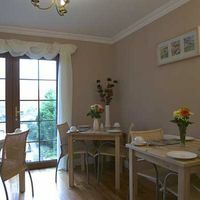 You may like to consider staying a little further from the town centre. 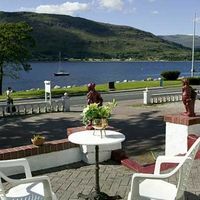 Click the Fort William hotels link opposite if you are looking for a list of hotels in Fort William & Lochaber area. 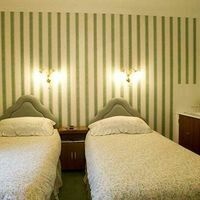 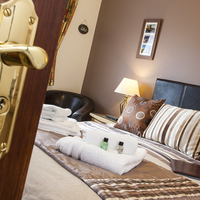 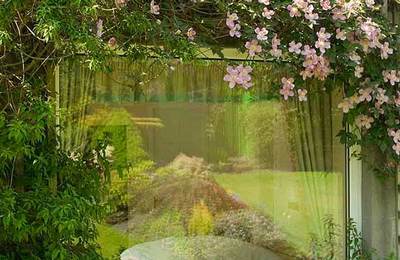 Some local Fort William hotels welcome enquiries from coach parties with large groups.